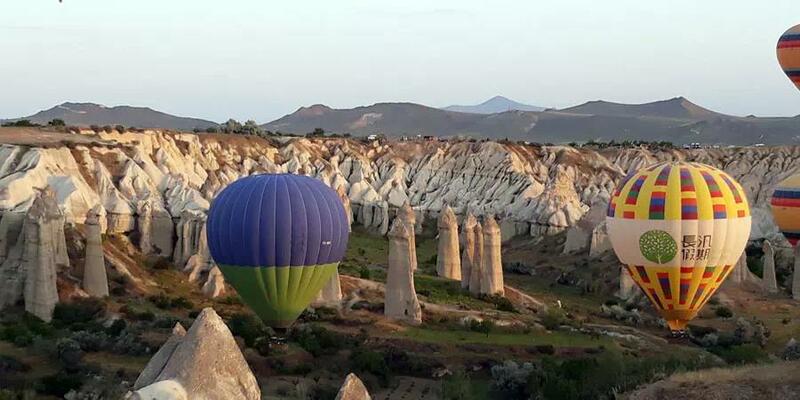 Cappadocia Tour By Plane 3 Days, Devrent Valley to Pasabag and Avanos, Uchisar Castle, Goreme Open Air Museum, Rose Valley, and more. 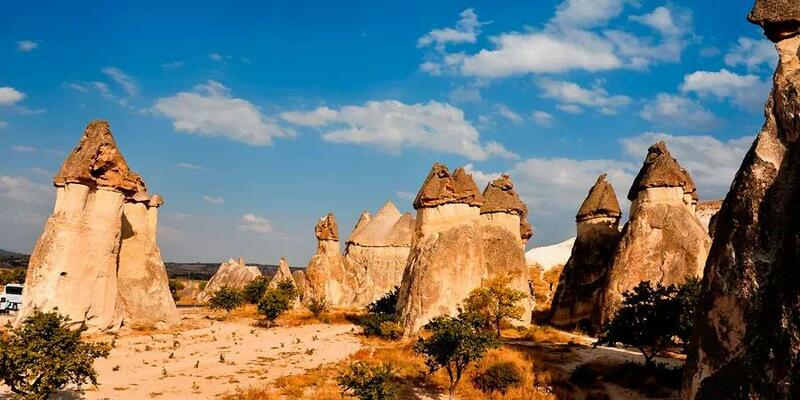 Enjoy this 3 days tour, which will guide you from Devrent Valley to Pasabag and Avanos, Uchisar Castle, Goreme Open Air Museum, Rose Valley, and more. 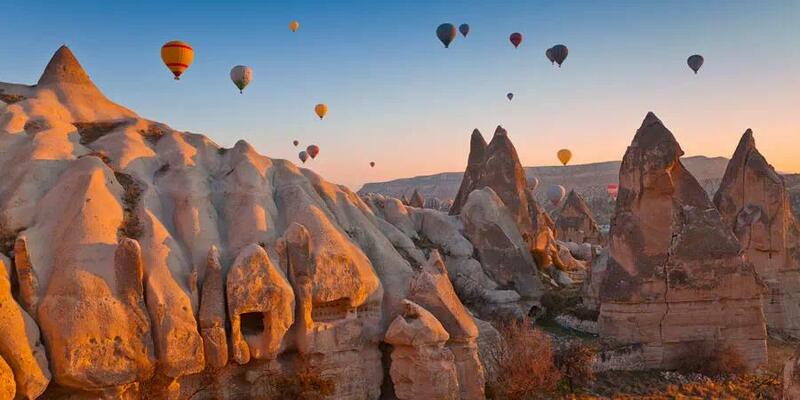 Our experienced team will meet you at the airport exit with a sign showing your name and drive you to the land of Cappadocia. After checking in to your cave hotel we are happy to help you discover delicious Turkish cuisine at a local restaurant, if you wish. 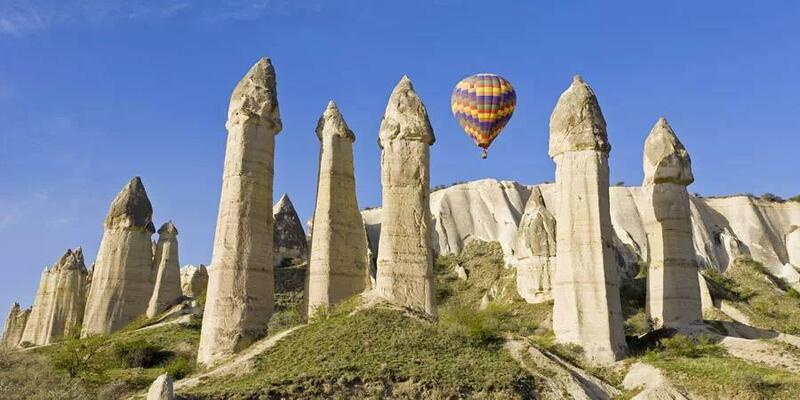 Next day our guide will meet with you at your hotel and start touring Cappadocia. 15:30: Pick up from your hotel in Istanbul. Drive to Airport. 16:20: Arrival to Istanbul Ataturk Airport. 18:50: Arrival to Kayseri. Transfer to cave hotel. 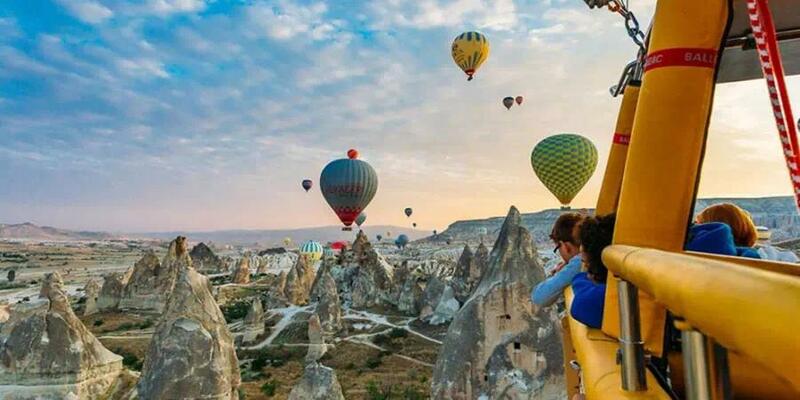 05:30am - 07:30am: Hot Air Balloon Ride. 9:30am: Our team will meet you at the hotel lobby. 14:00pm: Discovering the beauty of Rose Valley on a light hike through this lunar land with its amazing views. 17:00pm: Drive to Kayseri Airport. 21:20pm: Arrival to Istanbul and drive to your hotel in Istanbul.